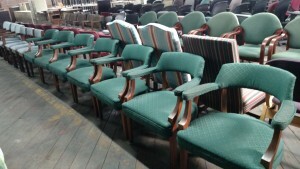 Used Green Accent Chairs with Wood Detail. 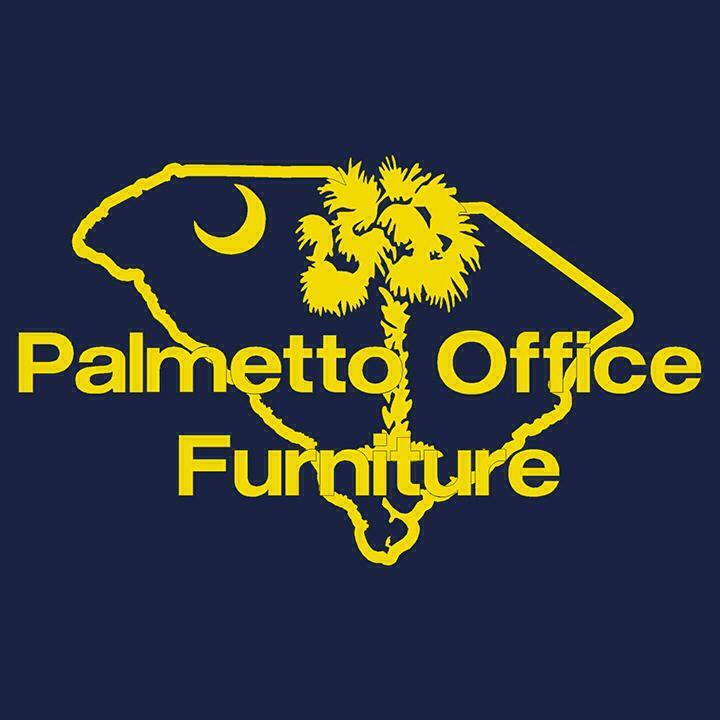 Great for a home office or waiting room. 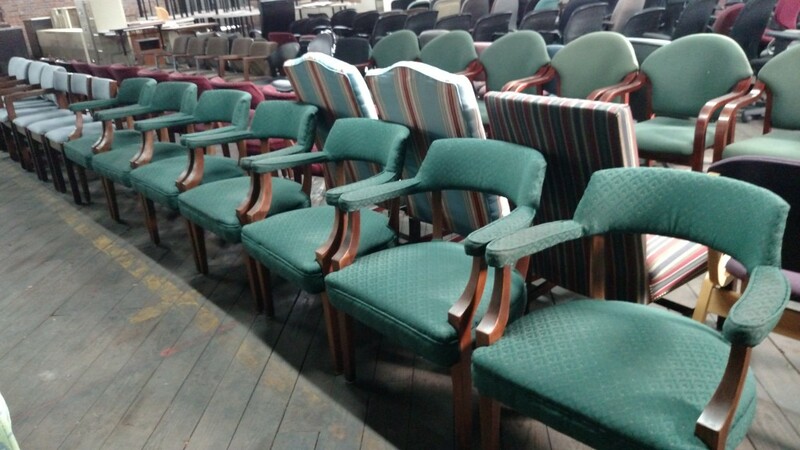 Several green accent chairs with wood accents. These are upholstered and would look wonderful in you reception area. They were previously used in a doctors office. We also have burgundy accent chairs to match. Bulk discounts are available. If you wish to purchase more than 5 of these accent chairs please call for a price quote.